The experts at Peak provide training for all levels of your organization. Depending on your audience and your personal needs, training will be tailored to meet your objectives. If you are interested in more advanced topics that we cover, please provide us some information on what you are looking for in an email to: info@PiEng.com. Locking devices are often misused and important factors that ensure joints stay tight are overlooked. 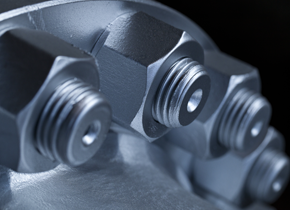 This seminar addresses the best ways to ensure threaded fasteners stay tight, dispelling myths about many locking devices and practices. Topics include the different considerations for “hard” of “soft” joints, and locking options with particular emphasis on consistency in joint preparation. 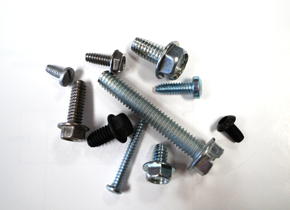 There are many “rules of thumb” used in the fastener industry that remain unpublished or generally unavailable. A review of this material provides attendees with an understanding of topics from recommended tightening torque, to the length of thread engagement, to thread forming and cutting screw considerations including hole size, drive to fail ratios and others. It is a useful course for anyone involved in fastener and joint design. 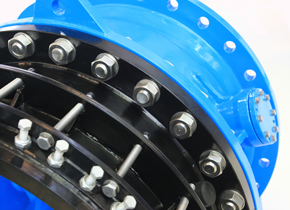 This training program provides definitions of torque and tension, the relationship between these two forces as they relate to fastening, some “hands-on” creation of a torque-tension curves and practical approaches to developing proper installation torque. Understanding these variables will ensure product quality and reduce costs. The content of this seminar can be adjusted to meet the specific needs of audiences varying from shop floor assembly personnel to mechanical engineers. This course is a practical approach to an understanding of the use of thread forming screws – including the selection of hole size, thread type, recommended seating torque and other considerations. 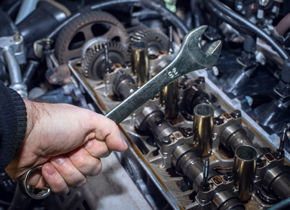 Training will include “hands-on” development of drive-to-fail ratios, recommended seating torque, safety margins and other pertinent information which should be developed prior to the use of any type of thread forming or cutting screws to promote safe and efficient operations.